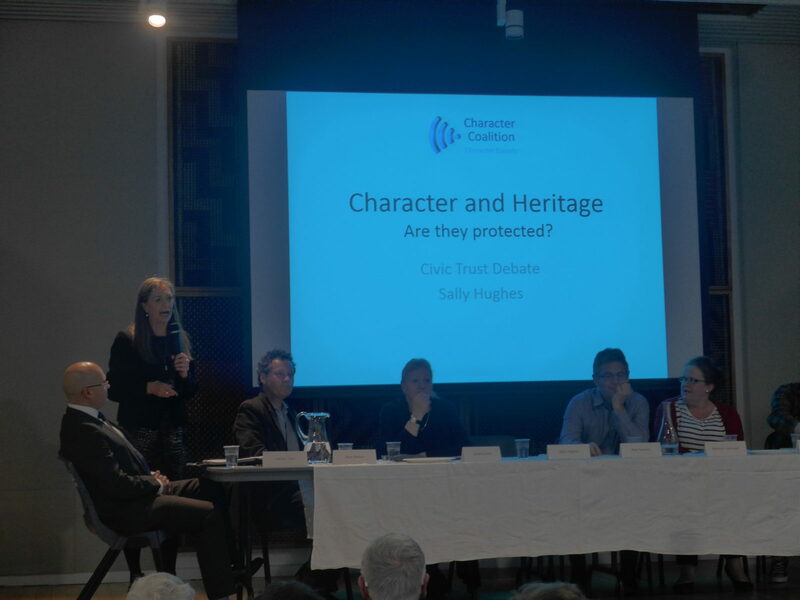 As part of the Auckland Council Heritage Festival for 2017 Civic Trust organised a debate on the subject “There is adequate protection for heritage”. 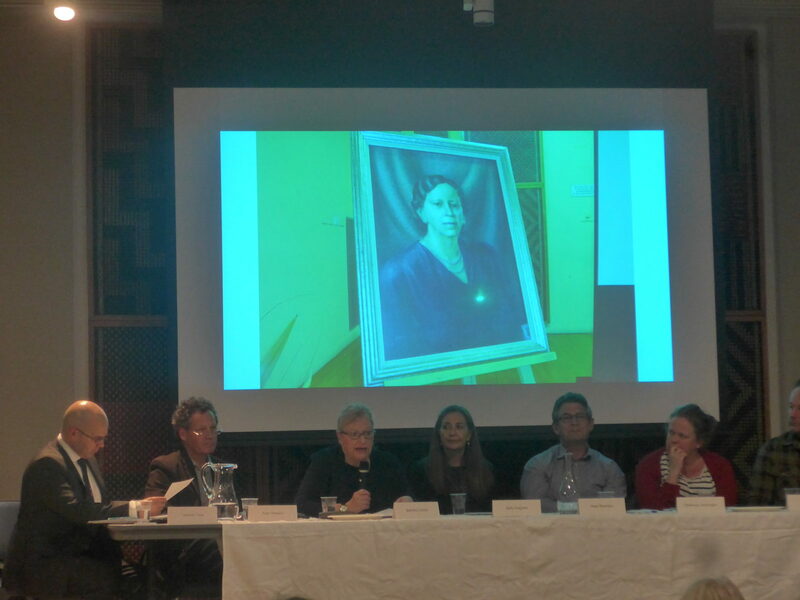 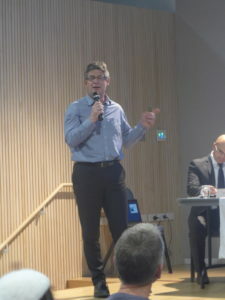 Under MC Hamish Keith, Civic Trust’s patron, seven speakers spoke eloquently mainly on the negative. 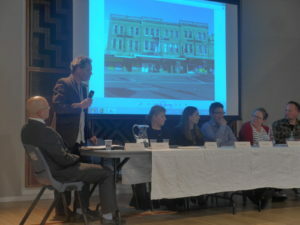 The conclusion was that, although some positive things are happening in the heritage space, there is much more that could be done. 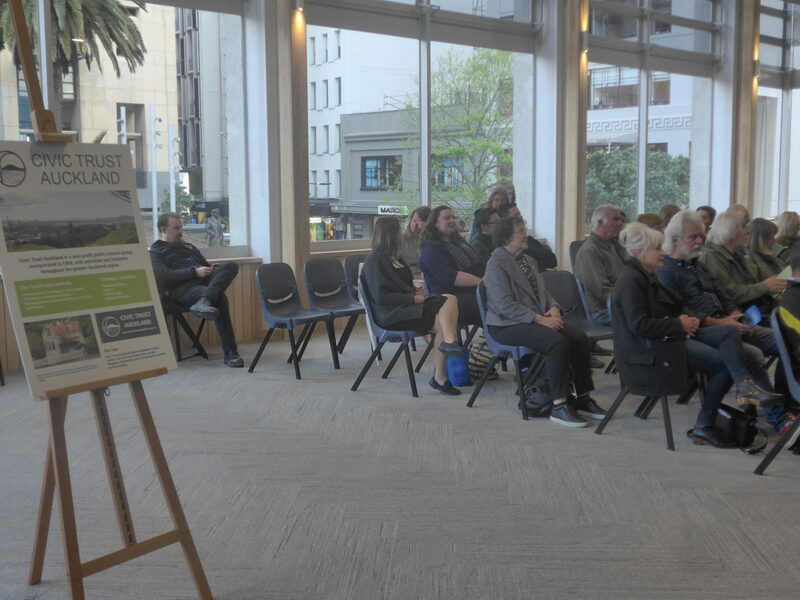 In particular, Noel Reardon, Heritage Manager for Auckland Council, and Sandra Coney, member of Waitakere Ranges Local Board, encouraged Auckland residents to get vocal and political to lobby for more consideration of heritage and for greater budgets allocation for heritage. 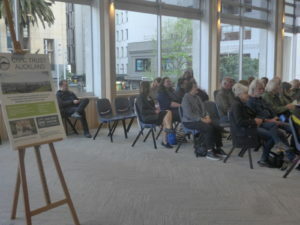 The venue was the recently refurbished heritage listed Ellen Melville Hall in Freyberg Place, High St. It is looking very smart and is already heavily booked with community events. Thanks to all our panel participants: Noel Reardon, Heritage Manager for Auckland Council; Sally Hughes, spokesperson for the Character Coalition; Allan Matson, President of CTA; John Radford, Auckland artist; Sandra Coney, member of the Waitākere Ranges Local Board and Rebecca Vertongen, planner for Heritage New Zealand, Pouhere Taonga; Vernon Tavea, Waitemata Local Board. 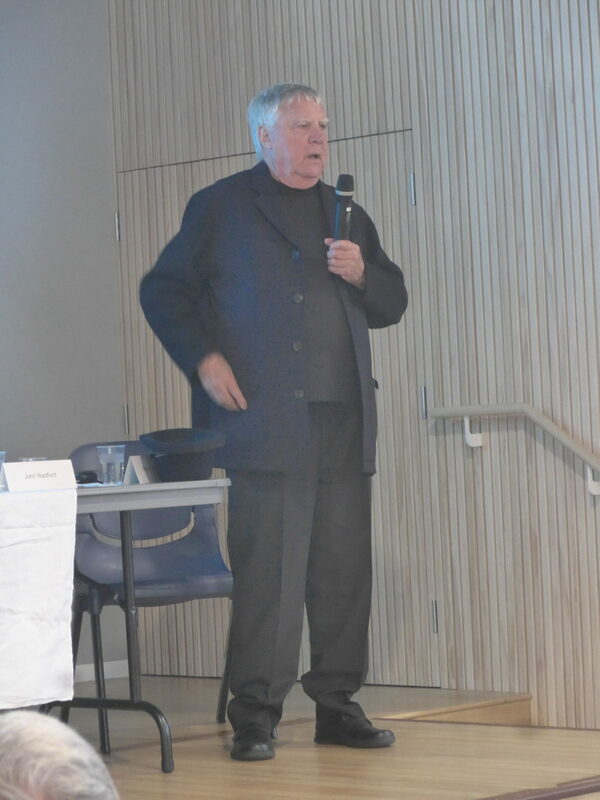 A special thanks to Civic Trust secretary Audrey van Ryn for the event organisation, and to our patron, Hamish Keith.